The world’s most advanced solar microinverter, the smart-grid compliant YC600 from APsystems, is now shipping in the U.S. market. A true utility-interactive microinverter with Reactive Power Control (RPC) technology, the YC600 meets CA Rule 21 requirements and is NEC 2014/2017 Rapid Shutdown compliant. The YC600 sets a bold new standard for solar microinverter technology, boasting an unprecedented 300VA peak output per channel and accommodating 60- and 72-cell PV modules. A wider MPPT voltage range than competing brands means greater energy harvest for homeowners, and the unit is shelled in a rugged, NEMA 6/IP67, powder-coated aluminum enclosure, bucking today’s trend of plastic casings. The YC600 builds on the successful APsystems line of multi-module microinverters, simplifying installation while reducing installation costs and time on the job site. Contact your local distributor or sales.usa@APsystems.com to bring the YC600 to your customers today. APsystems proudly announces new system monitoring alert capabilities within its online EMA portal. The new alerts will improve communication regarding any production and communication issues with an enhanced email alert protocol, giving installers and homeowners further insight into any potential issues affecting their systems. While the APsystems EMA has always provided system production reports and alerts, the new alerts will be more targeted, more frequent and more informative. System alerts will notify an installer if one of their installed systems has an inverter that ceases producing energy. Registration alerts are issued in the case of inaccurate or incomplete system registration. Communication interrupt alerts will notify installers in cases where their ECU gateway ceases communicating properly with the EMA online monitoring system which could indicate an interruption of communication between inverters, ECU and/or EMA; or simply a local internet, ISP or router issue. 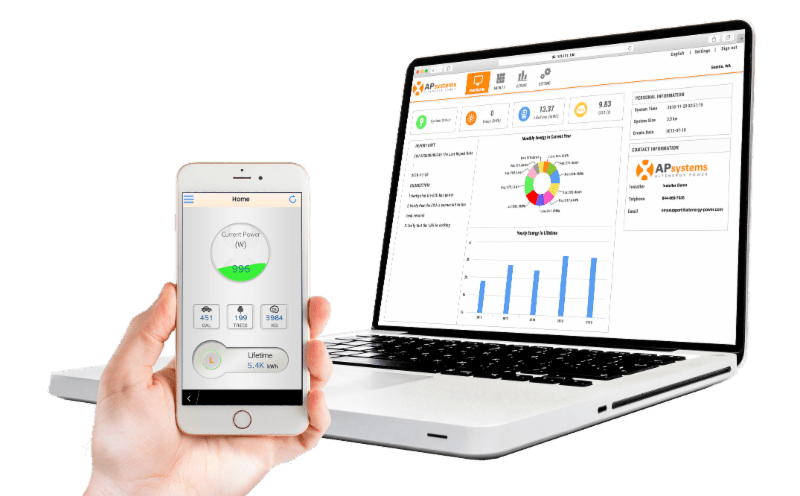 Production alerts will notify installers of unusually low power production at the individual inverter level, giving them an opportunity to check status online and verify proper operation. These alerts offer installers a more refined tool for notification and troubleshooting of potential system issues. As with any apparent issue, APsystems always recommends contacting our technical support team if you suspect a problem. Most issues can be reviewed and resolved online and without a truck roll. Changes made to the EMA are seamless and will be automatically available to all new registered systems and over 31,000 existing APsystems installations worldwide. APsystems advanced microinverter technology is now more widely available than ever. With new top-tier distributors and financing platforms joining our network, APsystems microinverters are now available in all 50 U.S. states and Puerto Rico. With more than 31,000 systems and 282 GWh of energy produced worldwide, no wonder APsystems ranks no. 2 in global market share among independent microinverter suppliers. 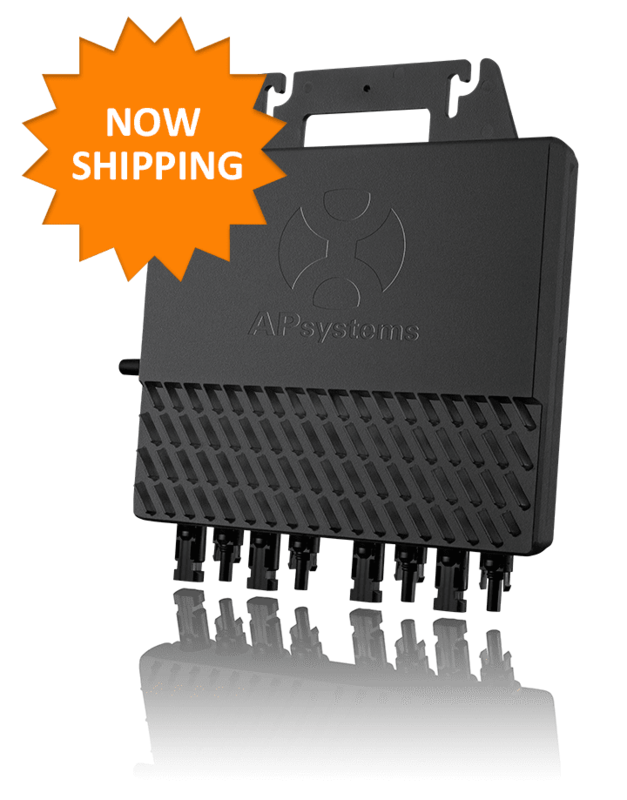 Contact your local distributor or sales.usa@APsystems.com to find the authorized distributor in your area for outstanding pricing and fast fulfillment. 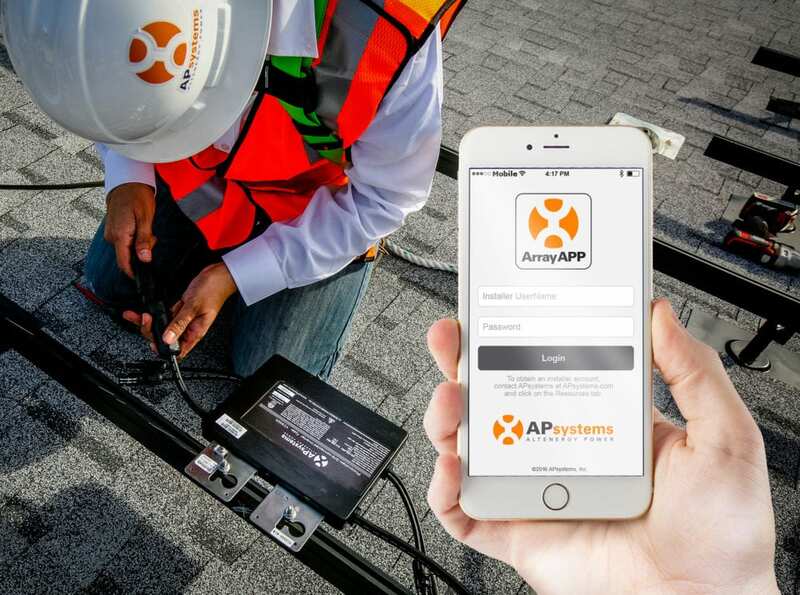 Wherever you are, APsystems has you covered. Learn the ins and outs of multi-module microinverters, including the YC600 2:1 and new QS1 4:1 microinverter and how they can be used together to reduce installation time and costs. This session at the annual NABCEP Continuing Education Conference will include installation tips and best practices using APsystems inverters to minimize time and issues at the site and maximize installer efficiency. Click here for more information on this year’s NABCEP Continuing Education Conference, or email sales.usa@APsystems.com to set up a meeting during this year’s event. APsystems brings the new YC600 grid-interactive microinverter to the California Solar Power Expo, March 27-28 in San Diego. Christopher Barrett, senior director of engineering for APsystems, will offer a training session 1:45-2:45pm PT on Tuesday March 27, introducing this groundbreaking new utility-interactive microinverter with Reactive Power Control (RPC) technology. The pinnacle of microinverter technology, the YC600 meets CA Rule 21 requirements and is inherently NEC 2014/2017 Rapid Shutdown compliant. The seminar is registered to confer 2 NABCEP CE credits. Contact support.usa@APsystems.com to register today. Find the APsystems team at Booth 58 in the Lower Level Exhibit Hall of the San Diego Convention Center. 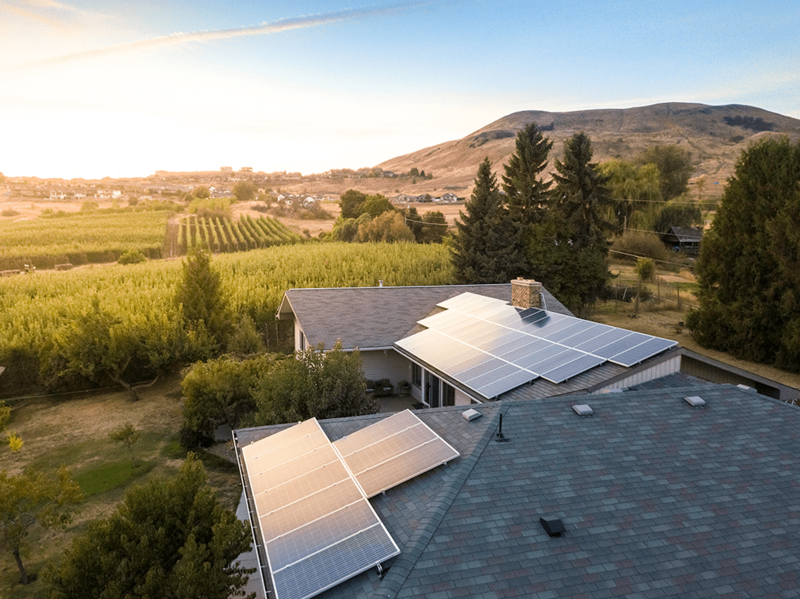 The California Solar Power Expo is an interactive event designed for solar, smart energy, and storage professionals who are working in and with the California solar market to make powerful business connections. 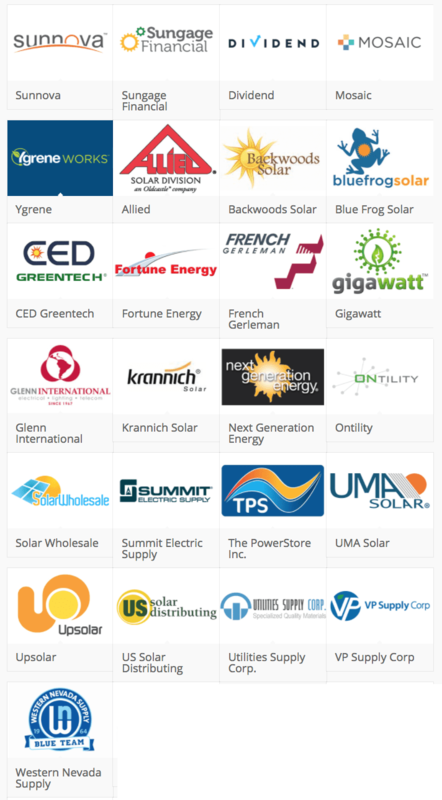 The event will feature exhibitor-led training for installers, contractors, developers and the entire solar and storage supply chain, as well as networking opportunities. More than 70 exhibitors and 1,500 attendees are expected. 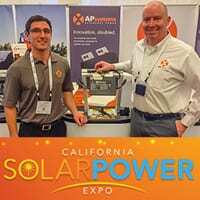 Click here for more information on this year’s California Solar Power Expo, or email sales.usa@APsystems.com to set up a meeting during this year’s event. APsystems will offer installer training at the NABCEP Continuing Education Conference 2018, March 19-22 in Niagara Falls, N.Y.
Presenters will be John Doerr, APsystems applications engineer and Gonzalo Caballero, NABCEP certified technical services specialist. Microinverters in the Residential Environment: APsystems YC500 & YC600 Dual-Module Solutions – Wednesday, March 21st, 8-9:30 a.m., Governor’s Amphitheatre. To register for the seminars, log into your NABCEP profile and choose one or both of the titles above. APsystems is a Gold Sponsor and exhibitor at this year’s conference. See the conference schedule and other exhibition details here. 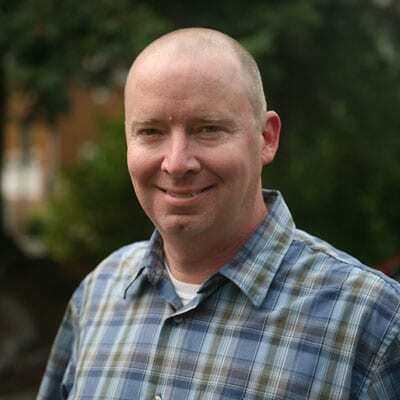 John Doerr contributes over 30 years of experience in management with startups, manufacturing and customer support, as well as national and international consulting. His work includes development and contractor management of commercial, residential and multifamily projects. John provides the pre- and post-sales technical training and supports installer needs for application engineering and design. Gonzalo Caballero has been working in the PV industry for 8 years and holds the position of Technical Services Specialist with APsystems. He has previously held positions with iTek and Blue Frog Solar, consulted for NWIEC & H2E Corp and is a NABCEP Certified PV Installation Professional. 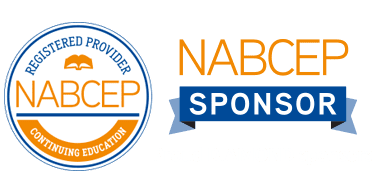 About the NABCEP CE Conference: This conference is primarily intended for NABCEP Certified Professionals who need continuing education credits in order to maintain their certification. The content presented in this conference is geared toward seasoned PV industry professionals who have several years of installation and/or technical sales experience. 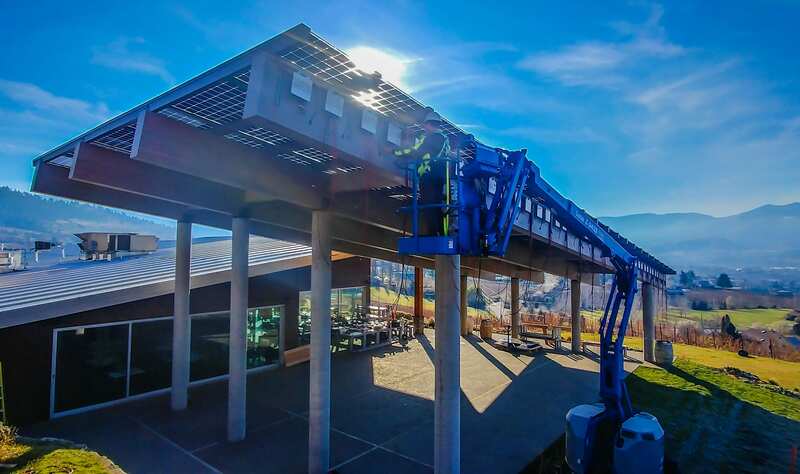 This is the ideal opportunity for NABCEP Certified PV Installation Professionals and PV Technical Sales Professionals to obtain all of the continuing education credits needed for recertification (18 hours every three years). Non-certified professionals can earn up to 18 hours toward certification eligibility. Information: www.nabcep.org. Congratulations to Cleaveland-Price of Trafford, Penn., and Got Solar? of British Columbia, Canada, winners of APsystems Project of the Year Awards. 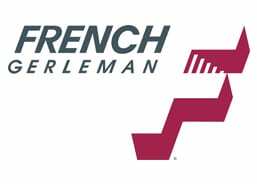 Cleaveland-Price is honored in the Commercial category for the massive 673kW rooftop array powering the company’s high-voltage switch factory. 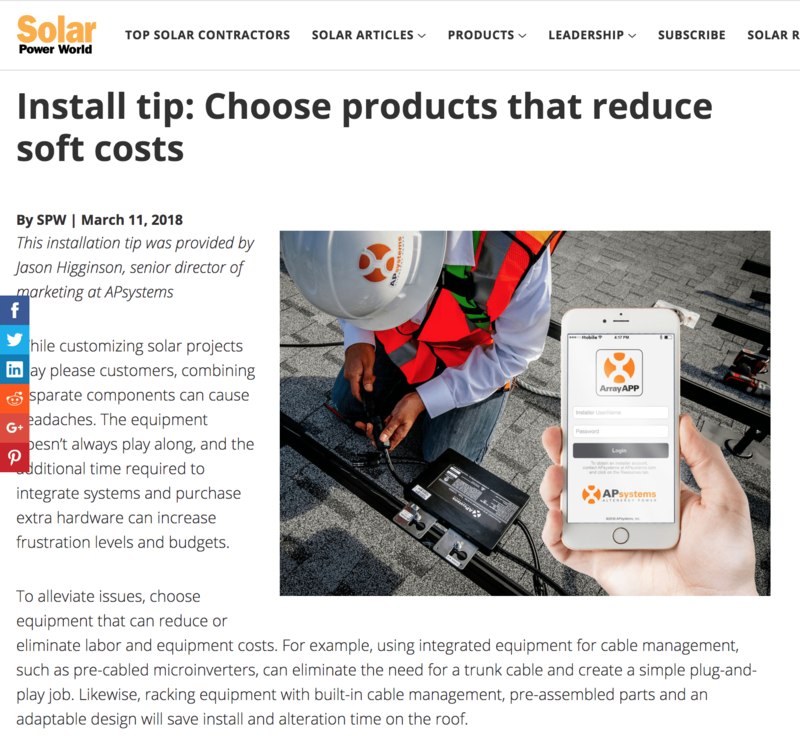 The project uses APsystems YC1000 true 3-phase microinverters to handle the 2,245-module array, the company’s first-ever venture into solar installation. 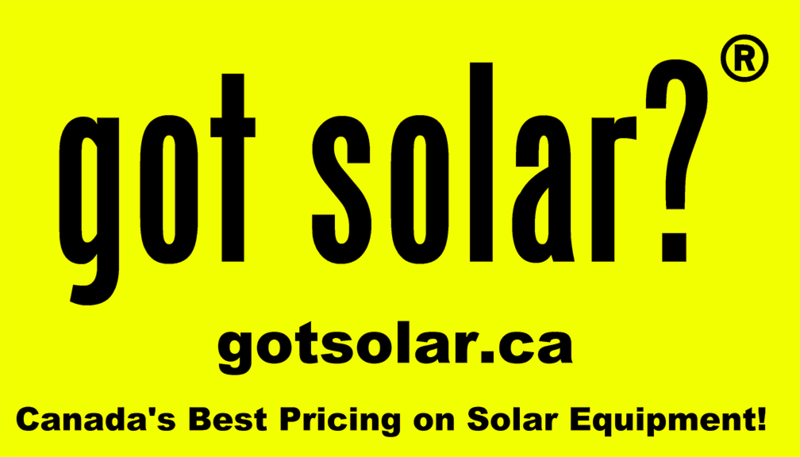 Got Solar? is honored in the Residential category for the Lowen family’s Coldstream Corner Farms net-zero project. 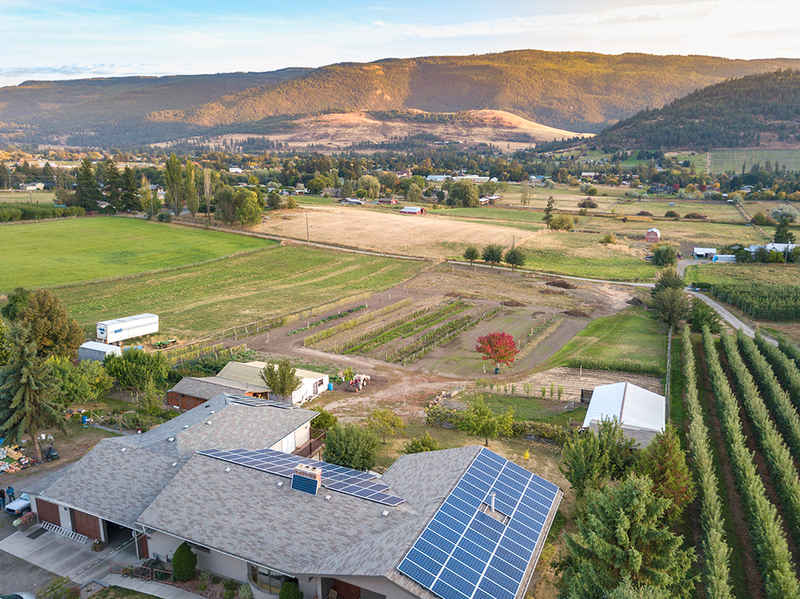 The 29kW array atop the Helmi and Kornelius Lowen residence in Okanagan, B.C., earned distinction as Canada’s first 100-percent solar organic family farm. Read more about the Cleaveland-Price commercial installation here. 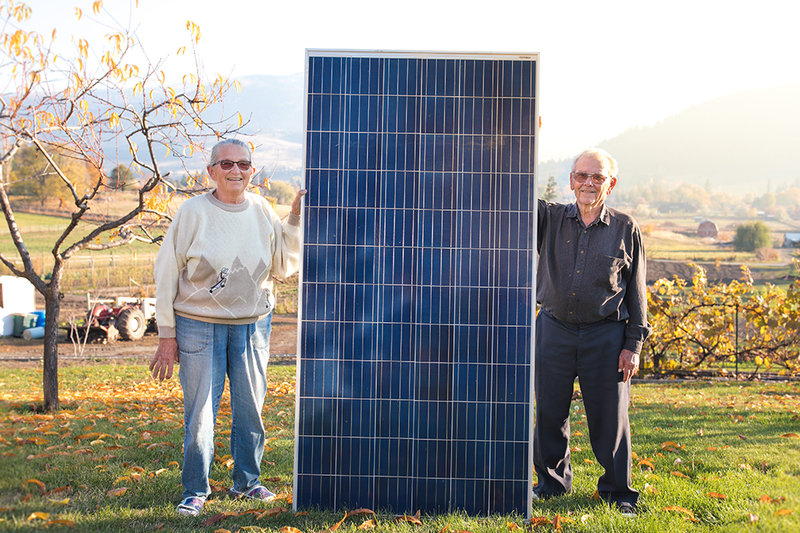 Read more about the Got Solar? and the Lowen family’s Coldstream Corner Farms net-zero residential project here. APsystems thanks all installers and customers who participated in the 2017 Project of the Year Awards contest. 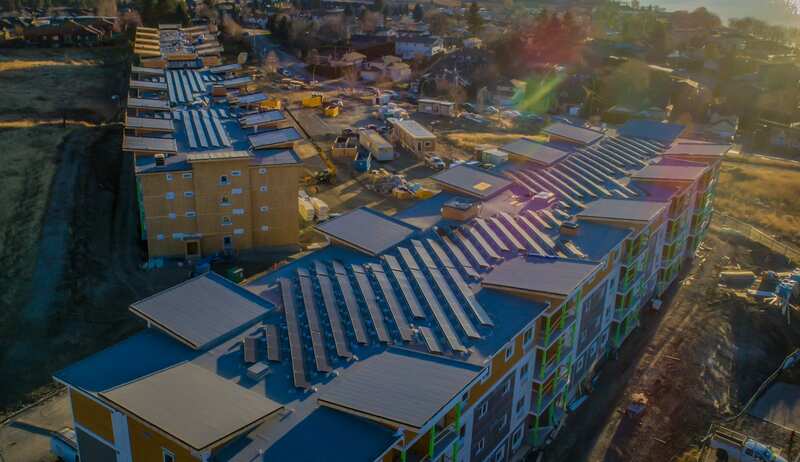 Special mentions were also awarded to Vision Energy of Canada for the Moose Jaw all-electric solar home project in the Residential category, and Sycamore Energy for the Optimist Holsteins 177kW Commercial installation.